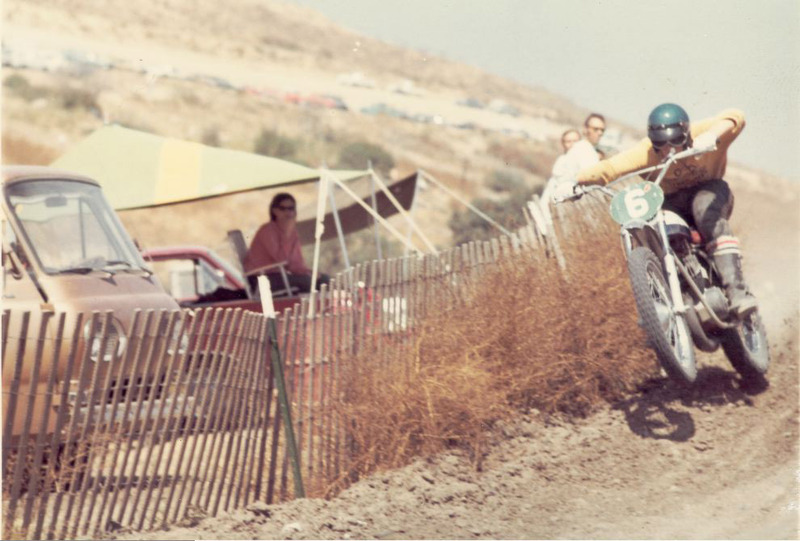 Southern California has long been the hot bed of motocross, and back in the 1960s, ‘70s, and ‘80s, Saddleback Park was one of the most iconic facilities in MX, producing some unforgettable moments in motocross history. 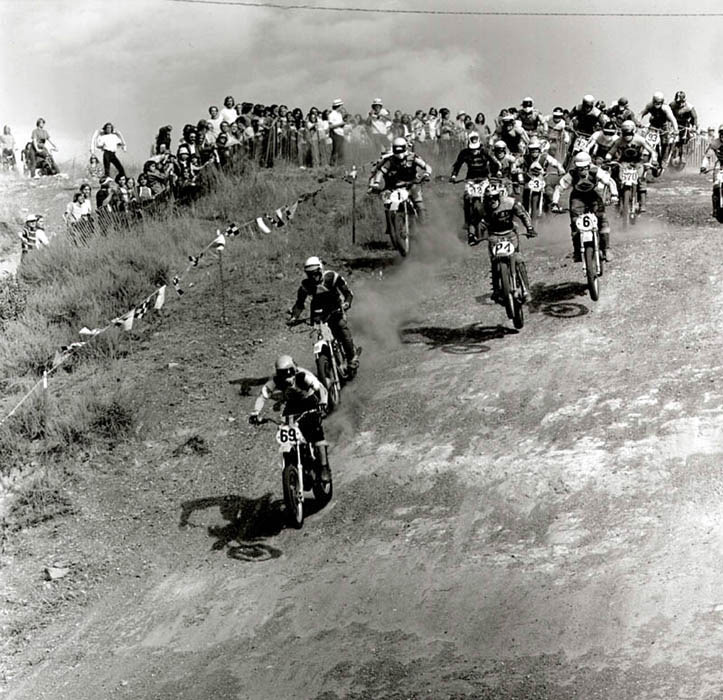 Originally opened back in 1967, Saddleback quickly grew in popularity, as it’s various track offerings and open riding areas attracted riders from all over the country and even the world. 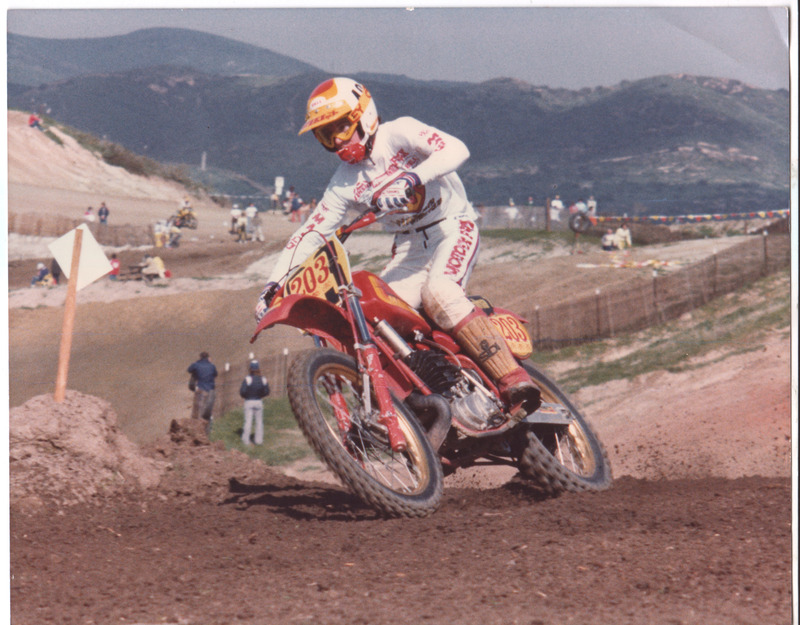 The list of legends who have competed at Saddleback reads like a who’s who of the motorcycle racing hall of fame—Ricky Johnson, Jeff Ward, Joel Robert, Roger DeCoster, David Bailey, Johnny O’Mara, Gary Semics, and many more all raced at the famed track. 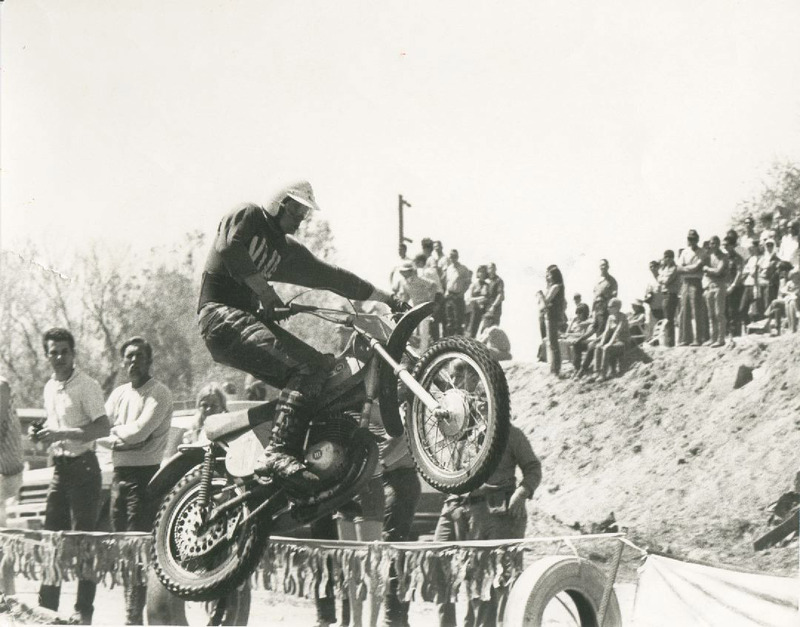 Legends were made and unforgettable moments were etched into history through events that included the Trans AMA, Outdoor Motocross Nationals, World Mini GP, Flat Track races, and even some BMX events. 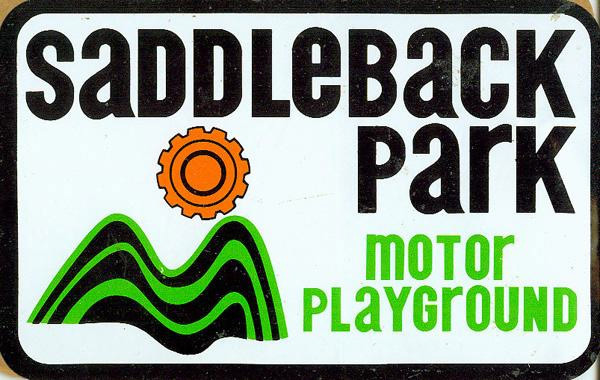 Unfortunately, Saddleback was closed in 1984 due to liability lawsuits, and for the most part there isn’t much left, as the 241 Toll Road now runs through a portion of it. 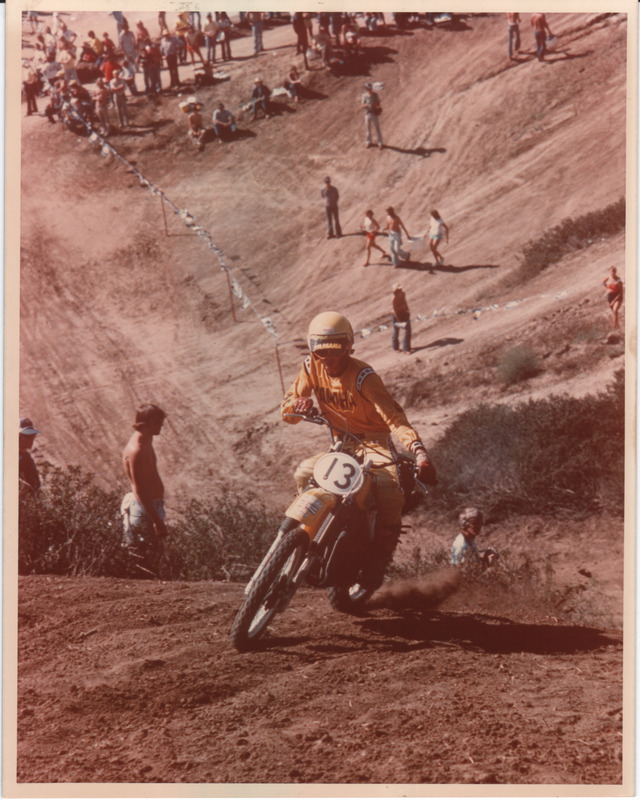 But for those who have visited, and grew up twisting the throttle at Saddleback, the ghostly scars of portions of the track can still be seen winding up and down the rolling SoCal hills. 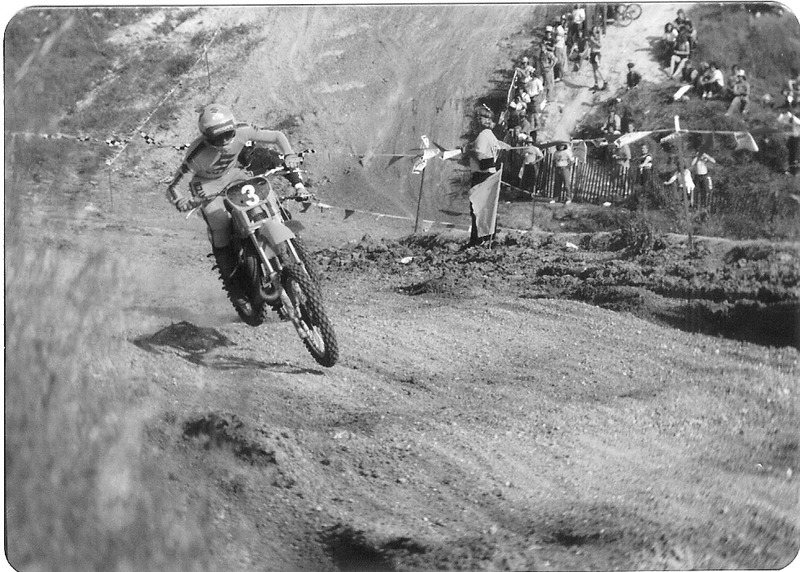 We dug up this cool short video clip from When Rules Were Few and Saddleback Park was in its heyday.